More Atelier goodness than you can shake a stick at. Gust's Atelier series is about to get a lot larger with the introduction of Atelier Shallie Plus: Alchemists of the Dusk Sea, which will feature Escha and Logy, which you might remember from the last Atelier game starring the pair. The enhanced Vita port of the game comes out on March 3 in Japan, and it included a few new elements not originally included with the PlayStation 3 game. There'll be some additional story segments, the downloadable content previously available for PS3, and additional characters to play with. In short, it seems like this might well be the definitive version of the game that you'll want to play if you hadn't previously had a chance to. 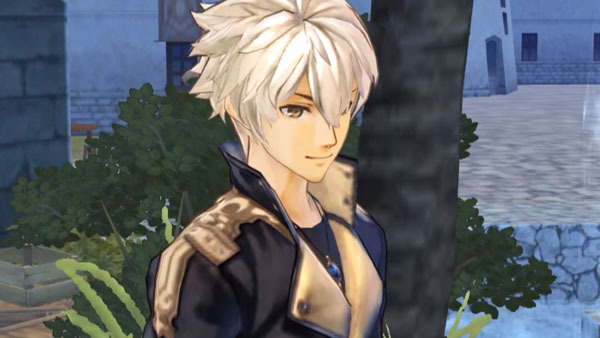 Check out the trailer to see more of what the game has to offer as well as Escha and Logy again!